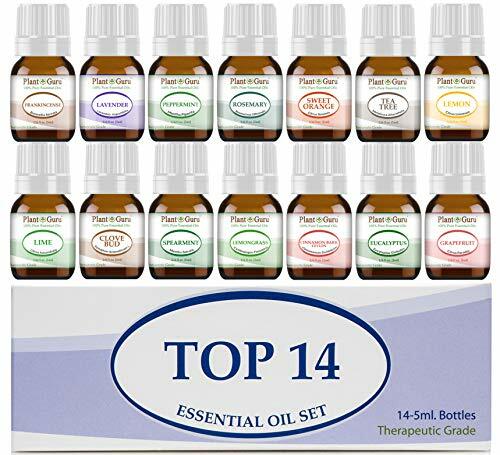 Essential oils are typically extracted right from the root, seed, leaf, fruit, flower, or bark of a tree or plant. So powerful are these natural, healthy products that one drop is frequently all that is needed - depending upon the specific use in question. Steaming and distillation make up the process that separates the water and oil based compounds of the particular tree or plant. Thanks to this process, a single essential oil holds all of the incredibly powerful compounds that each plant or tree holds relating to healing, nourishing, disinfecting, and other important traits. 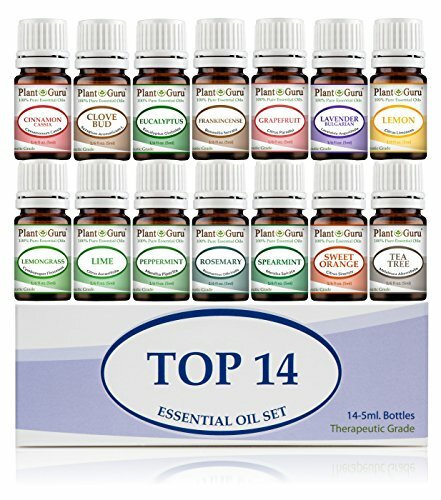 This set includes 14 of our most popular essential oils. 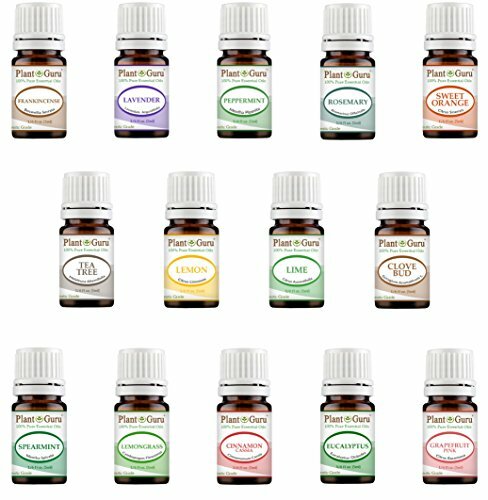 All our oils are 100% pure natural oils extracted from plants. 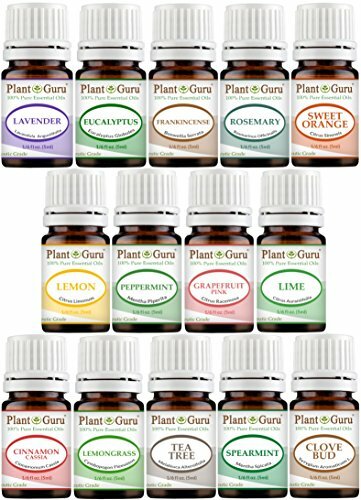 Perfect sampler set for beginners to the essential oil world. Great for use in aromatherapy, diffusers, Topical use, DIY soap, creams, balms, lotion making. 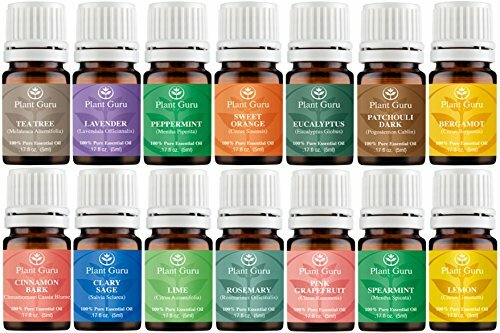 Essential oils are obtained by distillation and having the characteristic fragrance of the plant or other source from which it is extracted from.